Online stream anime episodes, Watch Naruto Shippuuden Episode 106 English Subbed online and free episodes. Anime Episode guide, Chapter Naruto Shippuuden Episode 106 English Subbed Red Camellia Yūkimaru falters and the Three-Tails attacks Guren. Yūkimaru uses his power to restrain the Three-Tails, but he runs out of chakra and is unable to do so. Guren leaves her position and protects Yūkimaru with a Crystal Style shield. 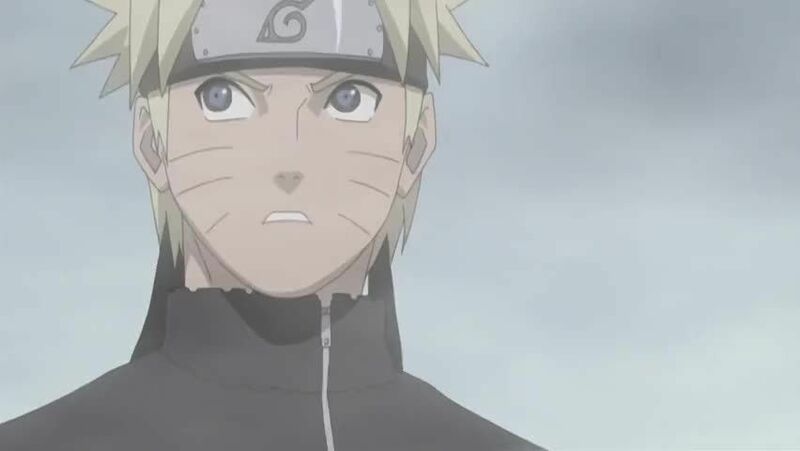 Naruto goes out to find Yūkimaru, but ends up fighting the Three-Tails with Guren. Despite their efforts to defeat it, the beast overpowers the two of them, and then proceeds to swallow them. Meanwhile, Kakashi, Shino, and Sai find Yūkimaru unconscious and flee with him, leaving Kabuto frustrated.